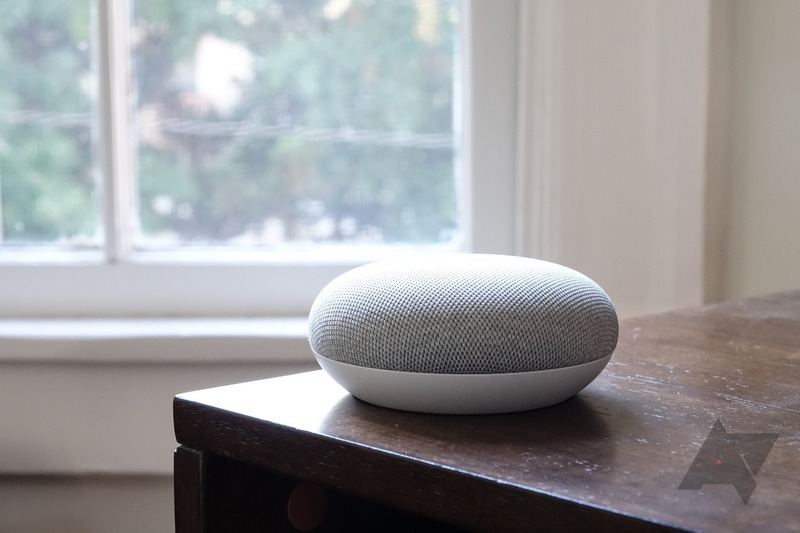 The Google Home Mini is a product so obvious that its announcement likely ushered in more sighs of relief than genuine excitement. 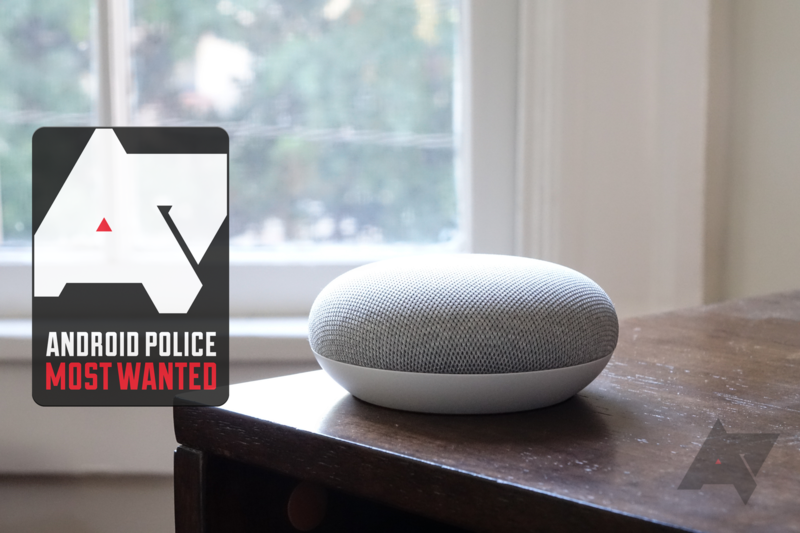 Let's face the facts: Google Home desperately needed something to compete with Amazon's popular Echo Dot. Without an entry-level smart speaker, the Home ecosystem was plainly at a disadvantage. I won't keep you waiting: Google Home Mini is the low on compromise, high on value device we hoped for. It's not perfect, but it more than gets the job done. The Home Mini utilizes a single, upward-firing 40mm speaker to produce audio, and peak volume levels are better than you might expect. While the bass response and clarity are noticeably inferior to a standard Google Home - the former dramatically so - this doesn't sound like a super cheap speaker. If you want something to play tunes from your nightstand or act as an alarm clock, the Home Mini is a great solution. The Home Mini also doesn’t sound shrill or rattly when you turn it all the way up. I would be less likely to recommend the Home Mini for the kitchen or a larger room, where it may get drowned out by loud noises or simply be unable to fill a space with sound effectively. I regularly crank my Google Home in the kitchen to over 70% volume, and a Home Mini just wouldn't cut it in that situation. The few controls on the Home Mini are a little different from those on the larger Home. There isn't a mute button, but an awkwardly placed switch on the back. I’d say just avoid using it at all, but unfortunately, that’s kind of impossible - if you do mute the Home mini, even by voice, you have to slide the switch from the muted to unmuted position to make it listen again. So, if you mute the Home mini using a voice command, you have to slide the switch from unmuted to muted, then back to unmuted again. Why couldn’t this have just been a button, Google? Adjusting the volume is achieved by tapping the left or right edge of the speaker. It works, mostly. I don't find it especially natural, and would be more likely to resort to voice commands for volume adjustment anyway, just as I do on my other Homes. Even so, I still think these tap controls are better than the rotary touch gesture on the standard Home. Like the larger Home, you can also just hold a finger top and center on the Home Mini and it will start listening (tapping the top also dismisses timers and alarms). The Home Mini sports just four circular LEDs and, so far as I can tell, they only display white or red (for the muted mode). I can't say I really miss the larger Home's more elaborate array, which I never even look at anyway. This is a cost cut I can get behind. The Home Mini is about the size of a donut (well, it is), and its inoffensive cloth design is something I have seen many people describe as “cute.” I'm not totally sure I agree, but it's definitely a hell of a lot cuter than an ugly black plastic Echo Dot with that neon blue light circle. It'll blend in effortlessly in most places, and that's crucial - I think it's substantially more discreet than the larger Home. Having a choice of three colors will help ensure there's a Home Mini that'll meet your aesthetic needs. The Home Mini is powered by a microUSB AC adapter included in the box. For something that you'll never unplug, I guess microUSB is fine if it saves a couple bucks. I was a little annoyed by this at first, until I really thought about it and realized I will probably never think about it again. That's it? Well, yes. That is it. The Home Mini does everything the larger Home does, and there's no need to go over all those features again. It also seems appropriate that the mini speaker gets a mini review. 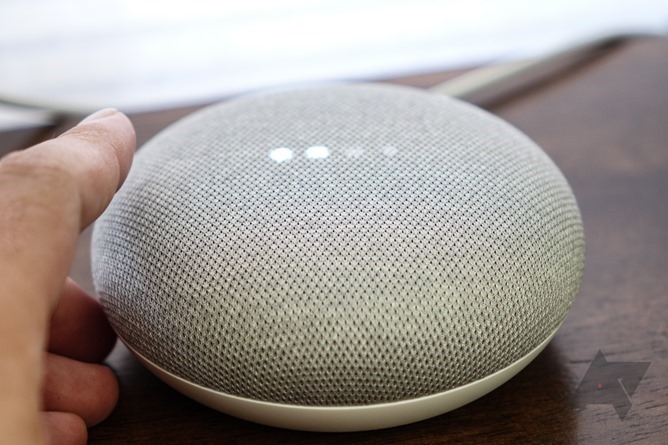 New Home features like finding your phone, taking audio from voice calls, reminders (already there), and child profiles will all come to the Google Home Mini. It isn't shortchanged in any discernible way when it comes to actual functionality, which is exactly what I think we'd assumed would be the case when Google announced a smaller version of the Home. 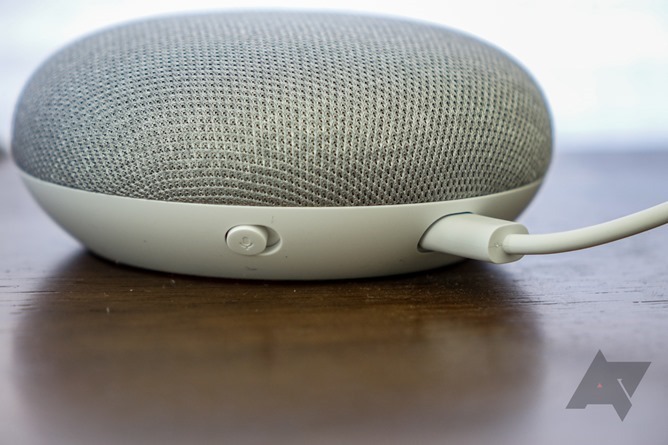 The Home Mini fills a glaringly obvious gap in Google's hardware lineup, and it does so competently and at a totally palatable price point. After all, it's a $50 Google Home - what more exactly could you want out of it? The Home Mini easily gets our recommendation and a Most Wanted editor's choice pick. If you're on the fence, my suggestion is just buy one (see this article for all the places you can do that, by the way).